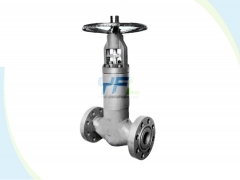 The YFL bellows seal globe valve includes ANSI and DIN standards, non-rising stem and extended stem, bolted bonnet and high pressure self-sealing bonnet bellows seal globe valve. 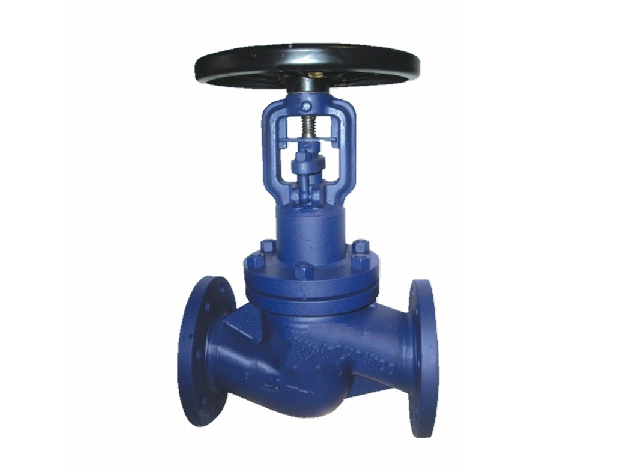 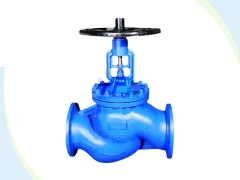 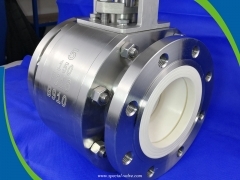 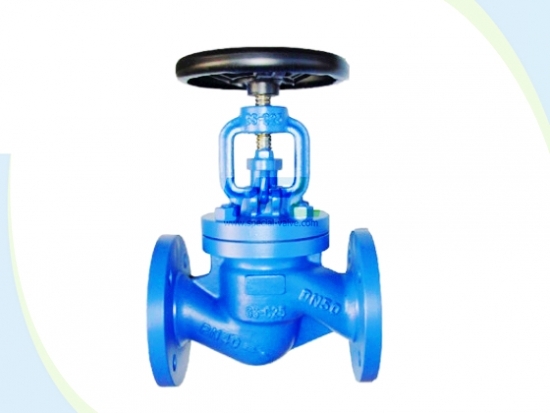 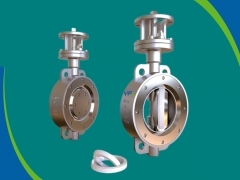 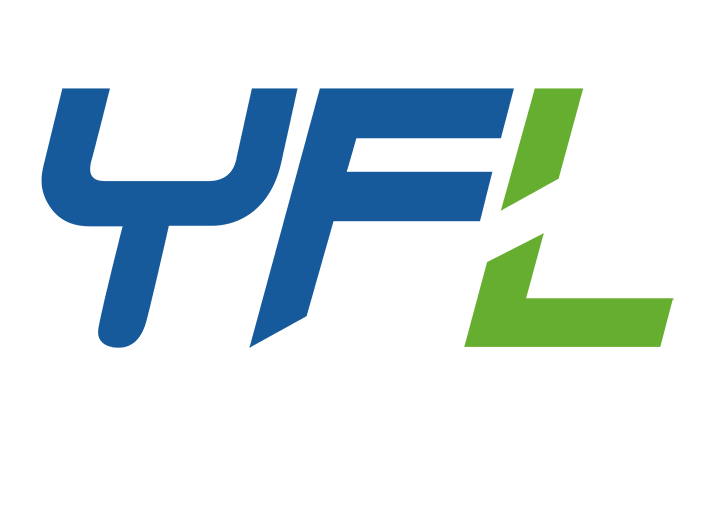 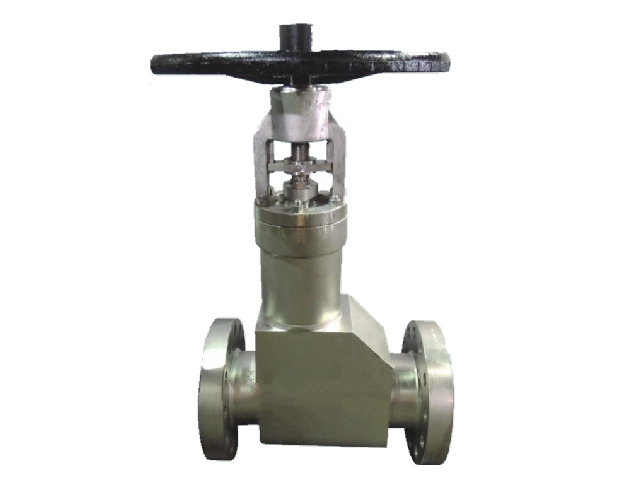 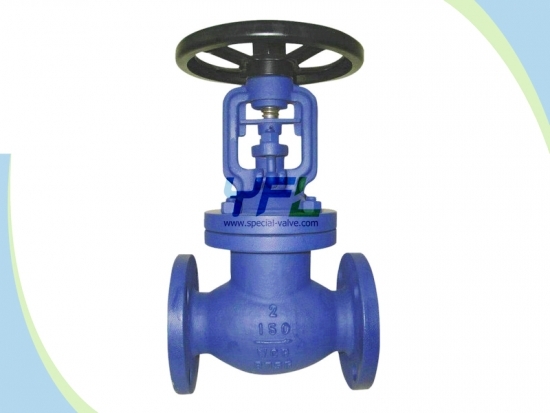 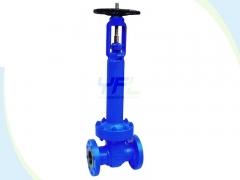 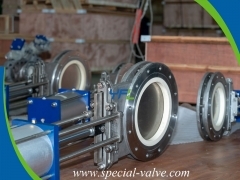 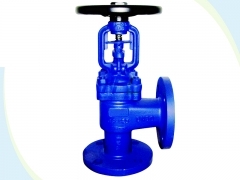 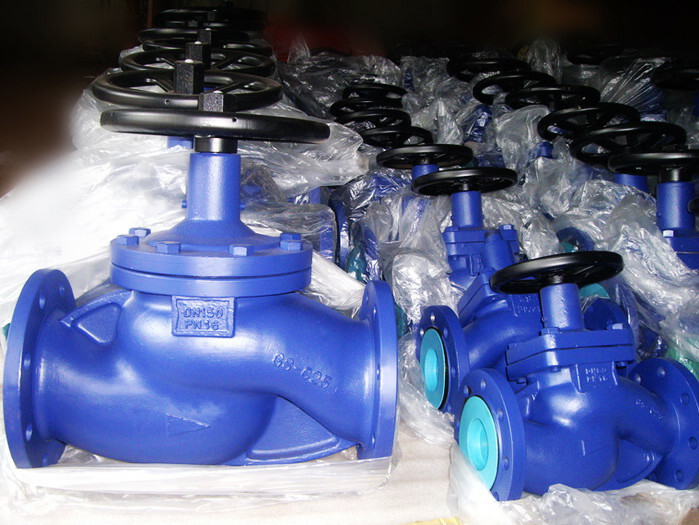 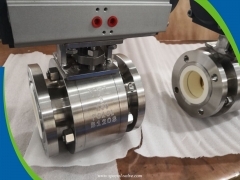 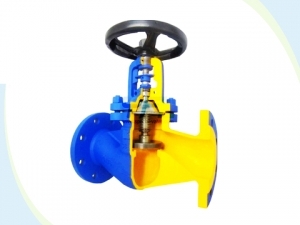 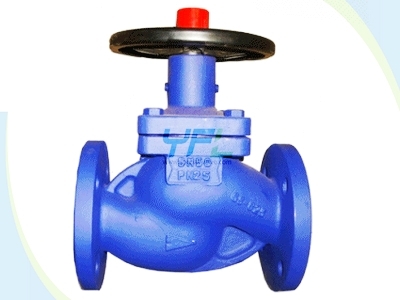 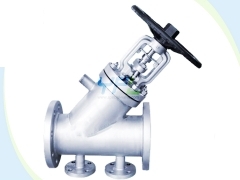 The YFL bellows seal globe valves are applicable to flammable, explosive, poison, strong penetrability, radioactive, valuable, high-purity medium etc. 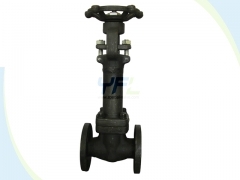 Body materials: A105 WCB CF8 CF8M GS-C25 1.4301 1.4401 etc.